The buses from no. 100 to no. 291 operate all around the city during the day. Each stop has its schedule written on the board. Also there are bus lines that operate after midnight, when the metro and trams are not in service. The bus lines from 501 to 513 work all night from the midnight (12.00) till the 4,30 a.m. in the morning. The bus stop marked with the sign =M= indicates that you can get out of the bus and continue with the metro. The intervals are variable from 2 minutes to 20 minutes, depending on the location, peak hours or weekend. 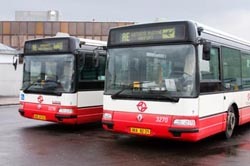 Prague bus schedule – enter bus number and click „search“ to see the timetable. 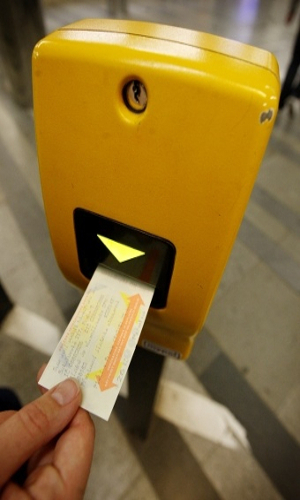 For more information, call the Prague public transit company +420 296 191 817 (daily 7am – 9 pm) or write a query. Passengers are obliged to buy a ticket before entering the bus and then validate it immediately after boarding the bus. They can be bought in the automatic machines or in any tobacco store. Now you can also buy tickets by SMS or use an application SEJF Mobile wallet. There are uniformed inspectors who have the right to check the validity of the ticket at any time inside the bus. Take the bus number 119 and go to the metro station Nádraží Veleslavín (15 minutes). There transfer on to the Green Line (Line A). Alternatively, you can continue from the Dejvická station with the tram no. 18, 20 or 26 to the city center. 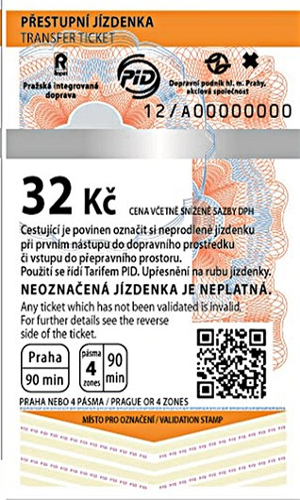 The bus number 100 goes from the Prague airport to the Yellow Line Zličín metro station (Line B) which is further from the city center (western suburbs). A typical trip takes approximately 45 minutes. 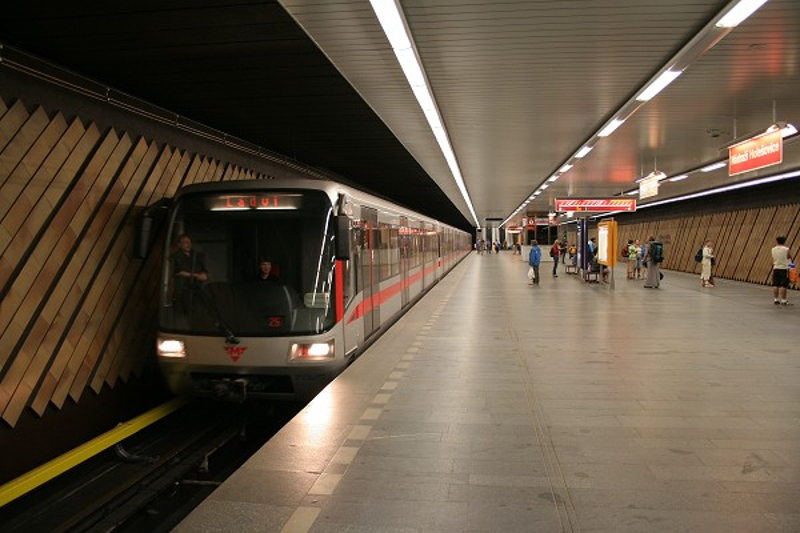 The AE bus (Airport Express) will take you to the Red Line Hlavní Nádraží station (The main train station). Duration is about 33 minutes. At night (23:47 – 03:57) take the bus number 510, interval: 30 minutes, the bus will take you through the New Town to the south outskirts of the city. If you to get to the city center get off at Štěpánská stop and take tram number 51. If you need to get to the main train station, get off at stop called I. P. Pavlova and then take bus n. 504 (1 stop to Hlavní nádraží). The timetable and a route plan from the airport.